Peter has a strong matrimonial and civil practice focusing primarily on contested family cases, involving both children and financial matters, and judicial review of government decisions particularly those involving immigration and human rights elements. 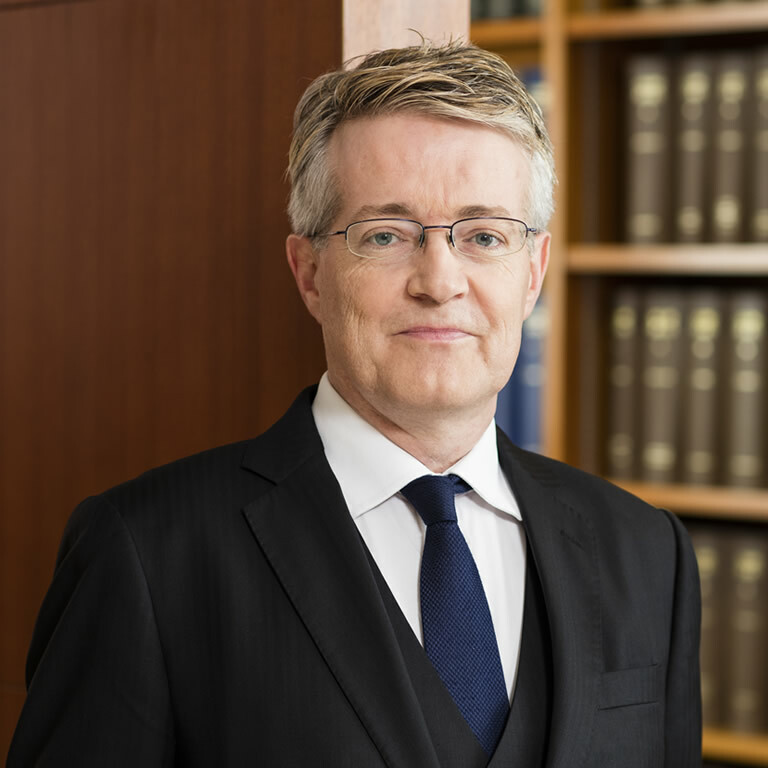 Prior to joining the Bar, Peter had practiced for many years in Civil and Commercial litigation in Adelaide and Hong Kong, and was the founder and senior partner of the firm Barnes & Daly, one of the leading firms in the area of constitutional law and human rights litigation. In addition to this field, the firm was instrumental in the significant reform of ancillary relief, having represented the wife in LKW v DD (2010) 13 HKCFAR 537 (CFA), the leading case on orders for financial relief upon divorce. Since being called to the Hong Kong Bar, Peter has appeared in numerous contested matters including substantive trials in the Family Court in children and ancillary relief matters, and has appeared regularly in the High Court (CFI, CA) on both matrimonial and judicial review/public law cases. Peter is a former Chairman (2004-2008) of the Hong Kong Family Law Association and continues to serve on its Executive Committee. He is a founder member and Committee member of the Hong Kong Collaborative Practice Group. Peter is also a member of the South Australian Bar Association, and practices from a set of Chambers in Adelaide, in administrative law, civil and matrimonial cases.